15.1 hands, around 1200 pounds. 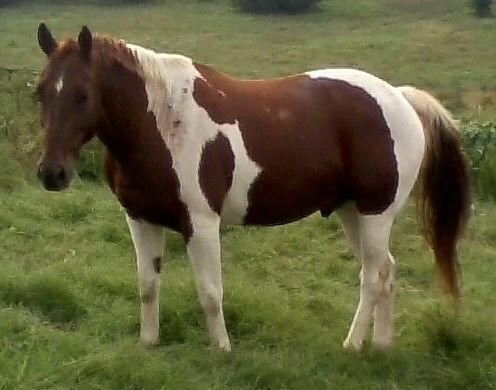 Really nice trail horse. Probably gentle enough for beginners but can get up and go. 100% sound. 13 years old. Easy to shoe and haul. 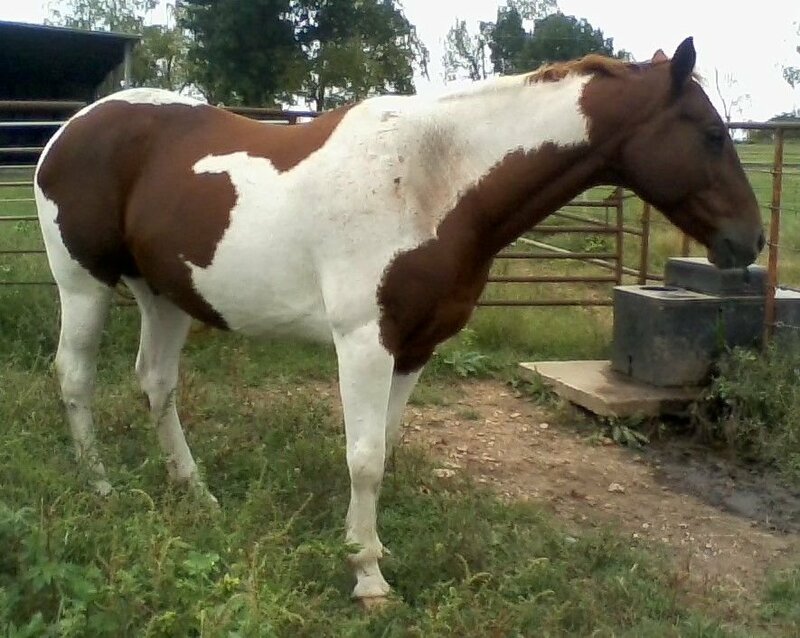 He is a solid practice pen horse on both head and heels and been roped on in the pasture.